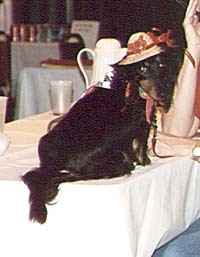 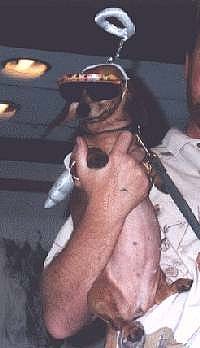 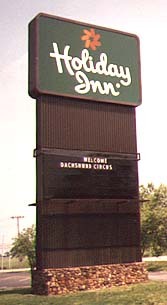 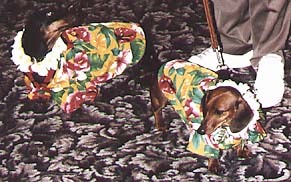 The 1995 Bow Wow was held in Louisville, Kentucky and was held to coincide with the annual DCA show. 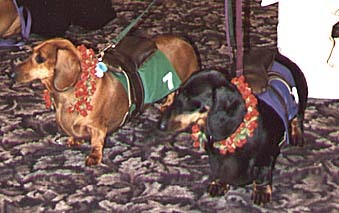 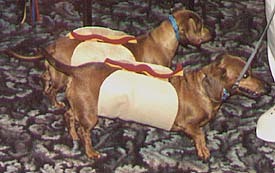 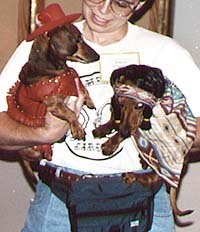 Organized by Bill Mader Jr. and Pat Lacefield, the events included a demonstration on showing dachshunds and the first BW dachshund costume contest. 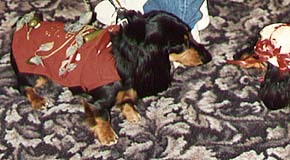 One unplanned event was the demonstration of duck hunting ability by one Cujo Cook who proved that dachshunds were bred to hunt badgers! 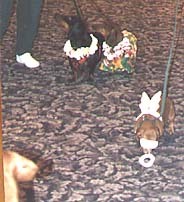 Last modified: Sunday, October 15, 2000.